WEX in the News: Quotable Execs, a New Acquisition, App and HQ | WEX Inc.
Melanie Tinto, our chief human resources officer, gave job search advice on Forbes.com, while Chief Corporate Development Officer Nicola Morris spoke to the outlet on the work that we’re doing at WEX to promote women in science, technology, engineering and mathematics (STEM). David Cooper, chief technology officer at WEX, talked to CIO about how to motivate IT staff in the wake of an acquisition. Chris Byrd, executive vice president at WEX Health, extolled the tax benefits of health savings accounts on Forbes, while Jeff Bakke, chief strategy officer, dished advice on how to pick the best healthcare plan to SavvyMoney. 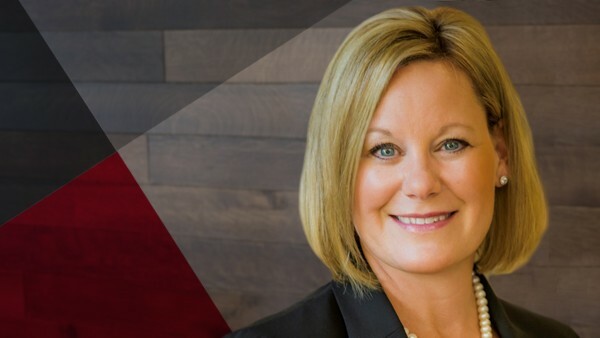 Our CEO Melissa Smith spoke to both Fast Company and Forbes about her predictions for how business will change in 2019 and about how technology is disrupting project management, respectively. Melissa Smith also talked to PYMNTS.com about acquiring Discovery Benefits, Inc. 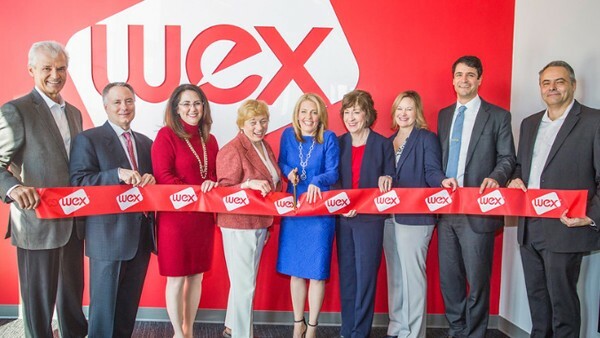 In January, we announced that WEX had signed an agreement to acquire the company, which is a high-growth employee benefits administrator to more than one million consumers across all 50 states. WEX’s acquisition of Discovery Benefits was covered by DigitalTransactions.net, Mainebiz, MedCityNews, Mergers & Acquisitions, PYMNTS.com, S&P Global Market Intelligence and the Star Tribune. 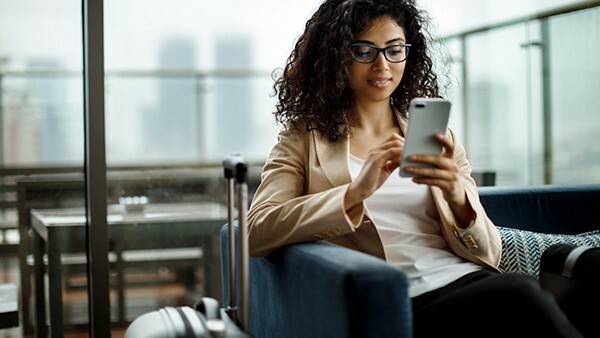 We helped launch a new intelligent, voice-activated chat bot for travel—Halo Travel—that we launched with AI.io and that’s powered by Priceline Partner Network. The news perked the ears of outlets including A.I.Thority, Digital Transactions, Hotel Business, Hotel Management, Mirror Review, PaymentsSource and PYMNTS.com. The Portland Press Herald helped us celebrate the opening of our new headquarters in downtown Portland, Maine, alongside U.S. Senator Susan Collins and Maine Governor Janet Mills. 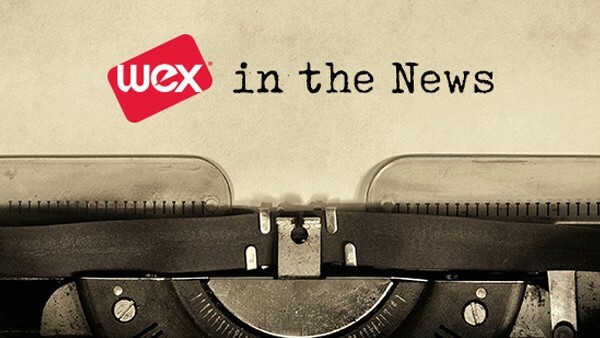 For more on WEX, our employees and why we’re a great place to work, continue exploring our blog.